Ashgabat, Mar. 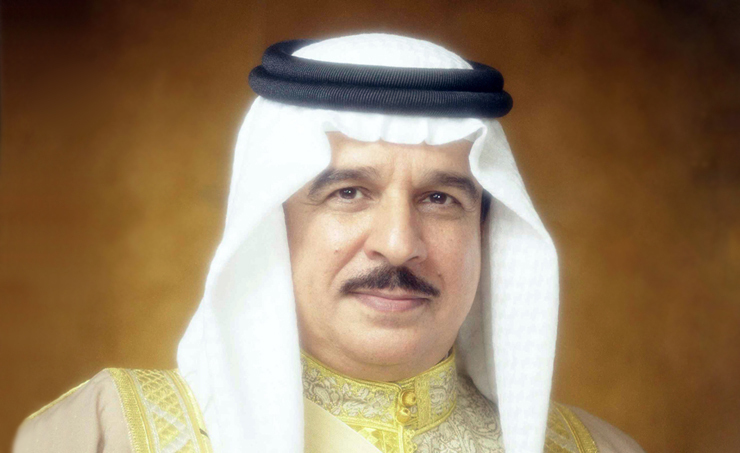 18(BNA): His Majesty King Hamad bin Isa Al-Khalifa attended a dinner banquet, which was hosted in his honour by Turkmen President Gurbanguly Berdimuhamedow, marking his official state visit to the Republic of Turkmenistan. The official delegation accompanying HM the King and senior Turkmen officials attended the banquet, which was held at the Presidential palace. HM the King and the Turkmen president exchanged cordial talks, which centered on bilateral relations binding the two brotherly countries and strong cooperation on all levels. The Turkmen band played Turkish and Arab music.